Saving you money one cartridge at a time. We carry the ink and toner cartridges to meet your printing needs! Billings Ink & Toner Saving you money one cartridge at a time. 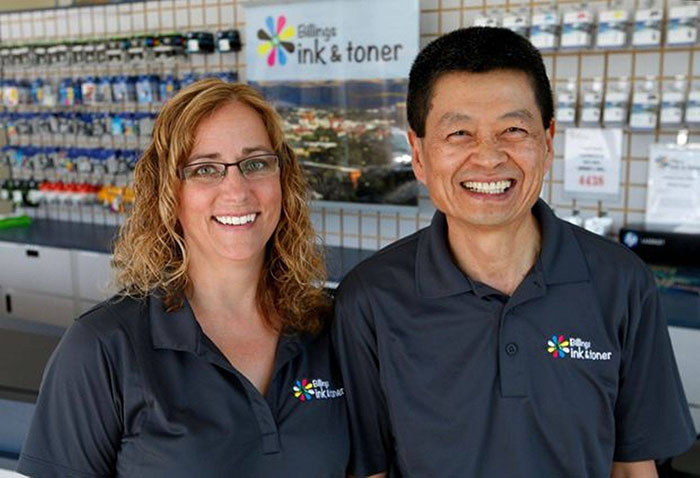 At Billings Ink & Toner, we only use premium inks and toner that are specifically designed for your printer. Our highly trained technicians can answer any questions you may have. All of our products are 100% guaranteed. Ink refill and toner refill can be expensive, let us find the best solutions to save you money. 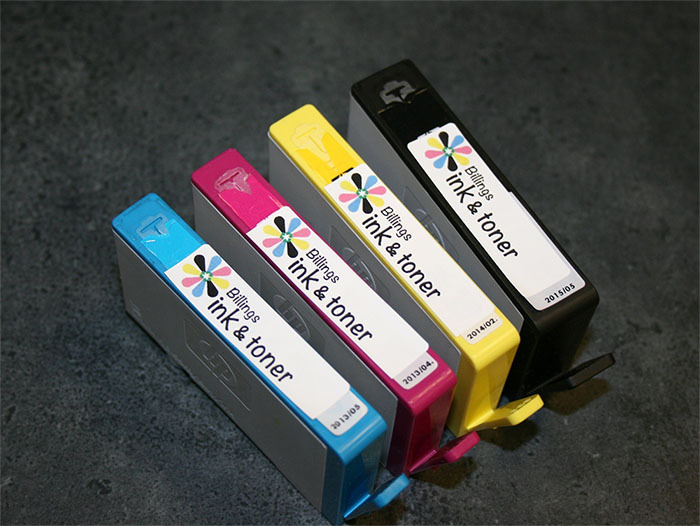 Billings Ink & Toner carries a wide variety of cartridges to choose from. We offer both new and refilled ink and toner cartridges for your printer. 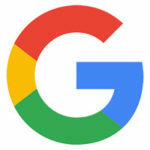 We would be happy to help you choose one to best meet your needs. Look around our website and if you have any comments or questions, please feel free to contact us. We have more than 13 years of experience in the printer business. If you need assistance we can provide recommendations which will make your printing decisions easier. We do the work so you don’t have to. 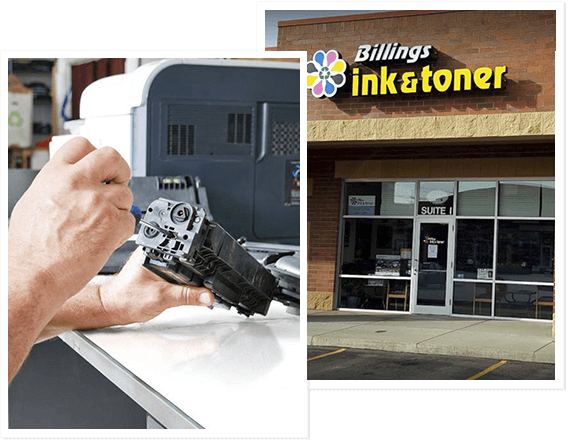 Billings MT Ink and Toner Experts In the Ink and Toner business since 2005. 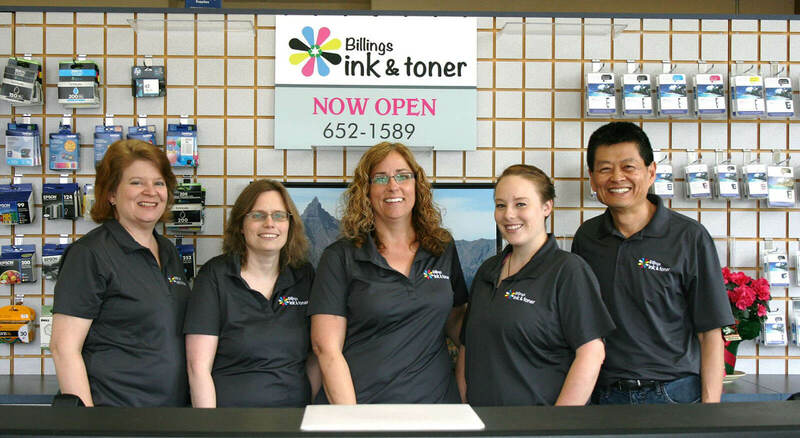 Founded in 2006, Billings Ink & Toner is Billings Montana’s largest independent retail store for new print cartridges and ink and toner cartridge refills. Our staff has many years of experience working with printers and supplies. Our prices on compatible cartridges are the lowest around. If your home or office has a printer, we have what you need. Buying cartridges can be frustrating and expensive. Let our team of specialists make it easy for you with knowledgeable, friendly service and we never require a contract. Be sure to ask us about our free local delivery to your business! HP, Brother, Canon, Lexmark, Ricoh, Samsung, Dell, Epson, Kodak and more. These guys are great! I am unable to drive and live about 50 miles away. One phone call and I have ink the next day! Thanks for being so on top of things! Great job! 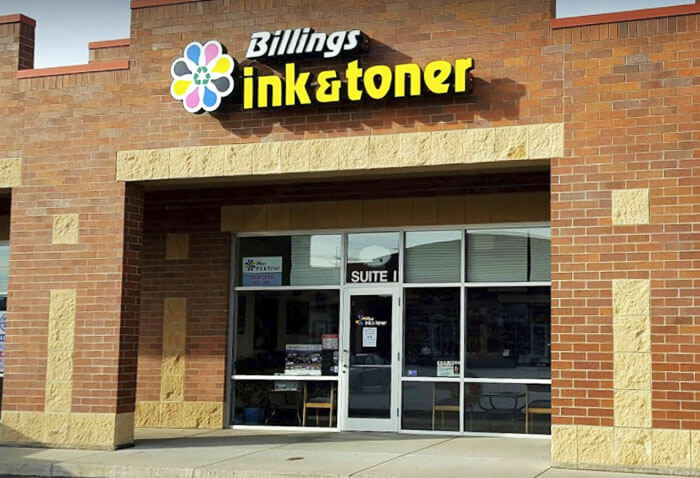 We do lots of business with Billings Ink and Toner. The staff is outstanding, they do everything to make sure our order is right and priced fair. If we have had any cartridges that have a problem they immediately fix the problem and make sure we are always satisfied. I highly recommend Billings Ink and Toner and the staff for anyone wanting fair prices and outstanding service. These guys are AWESOME!! We use them for our business. They have never failed to come through when I get in a pinch for ink. We are 50+ miles away and the ink arrives in the mail the next day if we can’t get there!. Selena is an excellent manager. And the staff is always more than friendly. We wouldn’t use anyone else.